When Did You Last Test Your Water? 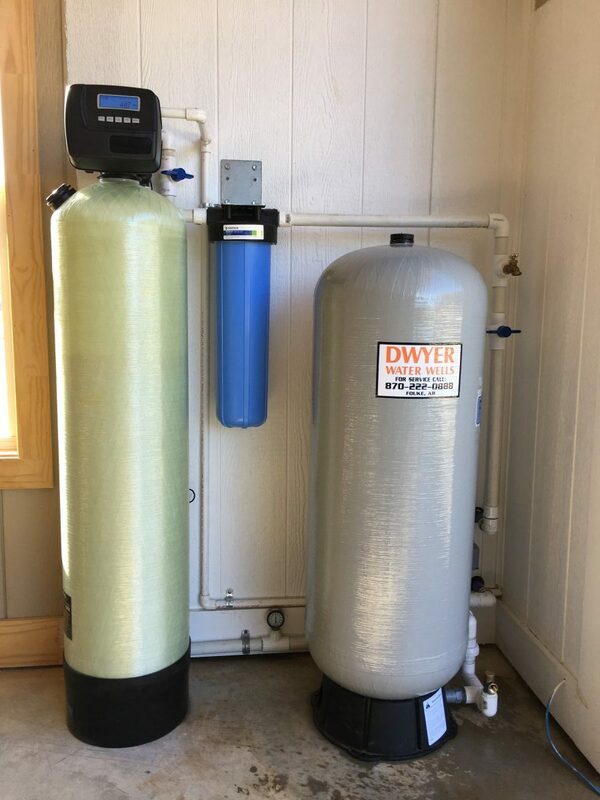 Water Filtration Systems That WORK! You’re no environmental scientist. However, you’ve realized that your water tastes funny. Your aim is to serve healthy beverages to family and friends – but how do you test your water for safety? Call Dwyer Water Wells first. We offer trusted water quality testing services to the greater Texarkana area. Call (870) 222-0888 to schedule your FREE water test today.